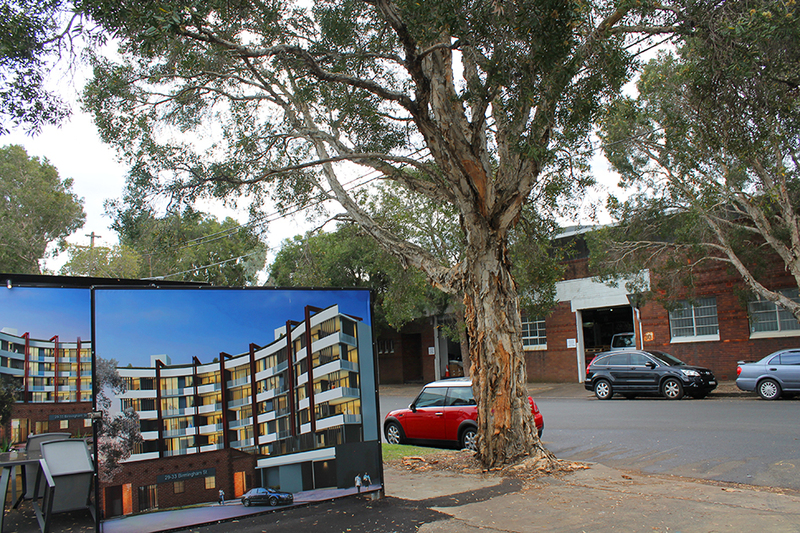 A tree impact assessment is essential for most council DA submission in the Sydney Area. The Tree impact assessment is prepared in accordance with AS4970 – 2009 Protection of Trees on Development Sites. We have a 12 seat AutoCAD office which allows us to work seamlessly on large and small development projects with Local State and Federal Government Departments, Builders, Architects, Engineers and Developers. Retention of trees on development sites requires investment of resources. We ensure this investment is not wasted by specifying sustainable solutions and employing best practice management of trees on development sites.